In 2007, approximately 82% of the cases involving occupational hearing loss were reported among workers in the manufacturing sector. 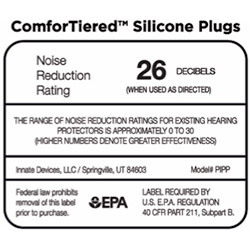 In noisy environments such as factories, manufacturing, airlines, or construction, earplugs are always recommended, but many employees prefer to listen to music instead of work in silence. This leads to employees blasting their headphones so loud, they are only compounding their hearing loss problem, not solving it. Plugfones do both jobs while helping to prevent long-lasting hearing loss. 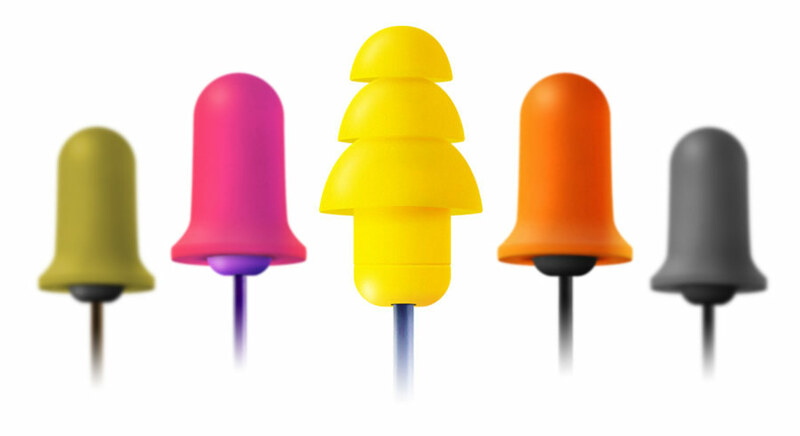 Best of all, they look and feel like an industry standard earplug. Plugfones combine the benefits of an earplug with the enjoyment of a headphone. Across the country, too many Americans use typical earbuds and simply turn up the volume to block out background noise. 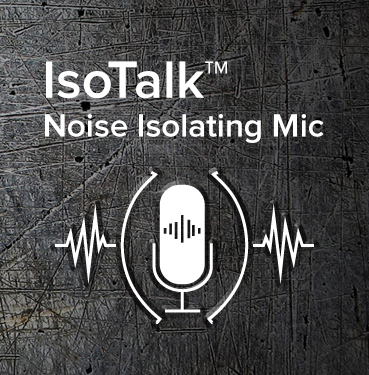 This creates a dangerous habit of listening to music at dangerously high levels in already noisy environments. Plugfones are different. They works in two ways. 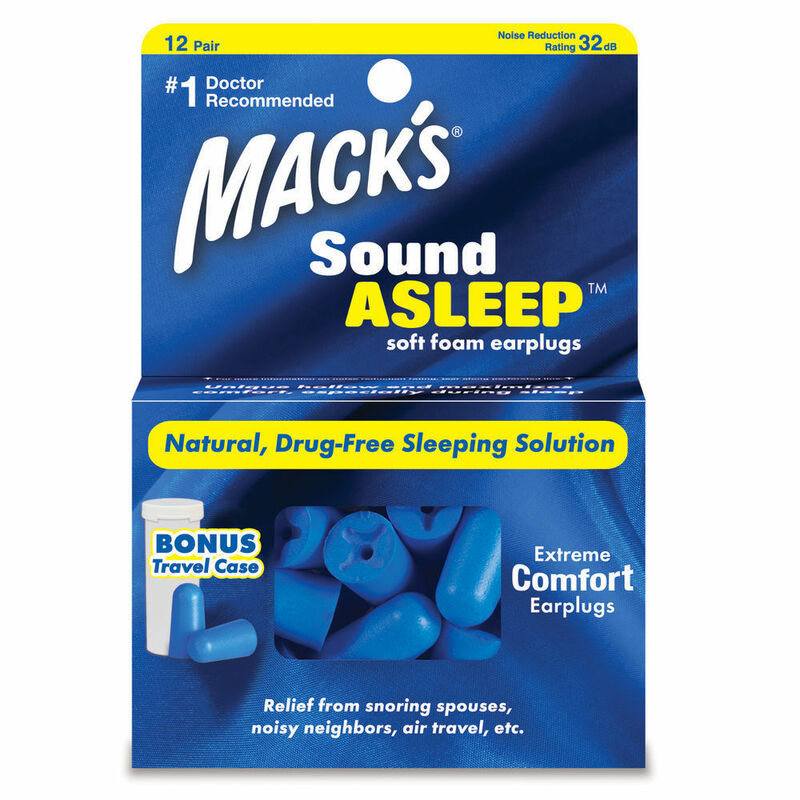 First, they are an effective earplug, blocking out surrounding noise. Second, they connects to any MP3 player to play whatever you enjoy. 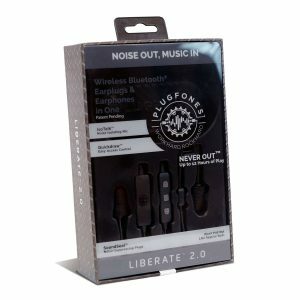 This two-pronged approach allows you to enjoy your music at a safe level while blocking out background noise and aiding in preventing permanent hearing loss. Plugfones provide a Noise Reduction Rating up to 26 dB, protecting ears from harmful noises. 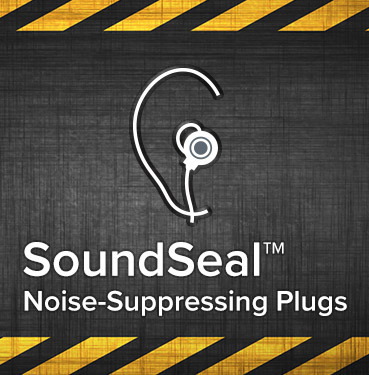 Protect your ears with quality earbud earplugs. A new generation of sound-delivering earbuds comfortably fits in ear canals, offers quality audio, and cancels outside noise. 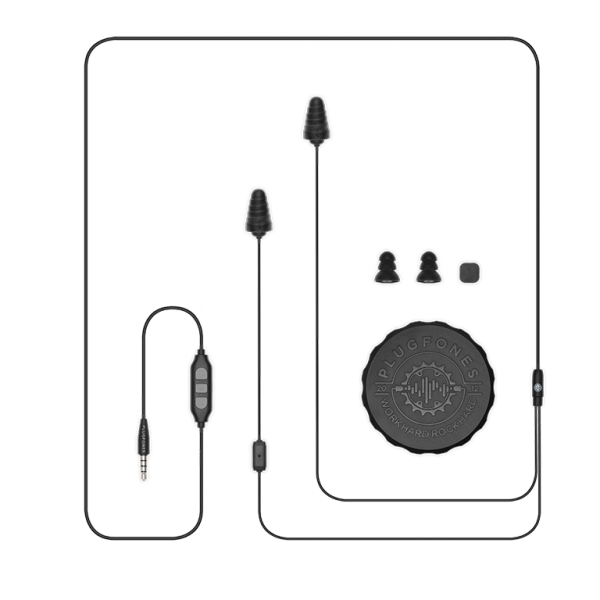 Specifically engineered to protect ears from outside noise, our earbuds extend the definition of headphones. 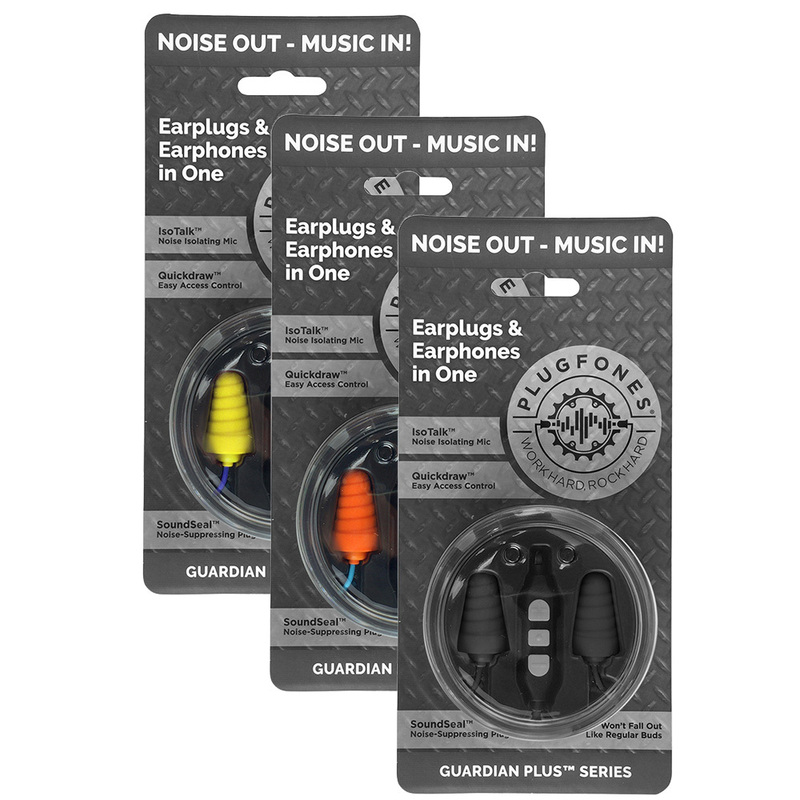 Now they’re also earplugs that can protect the ears of people working in a noisy manufacturing plant, of hunters, and of homeowners while mowing their lawn. Plugfones Contractor New and Improved Line are earplug headphones made for individuals working in loud environments where hearing protection is a part of personal protective equipment that is required or recommended. Plugfones are earplugs and earbuds in one. Plugfones Contractor is part of the new and improved line of Plugfones Products. 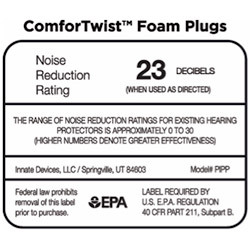 The soft earplug tips allows for a long comfortable wear time. 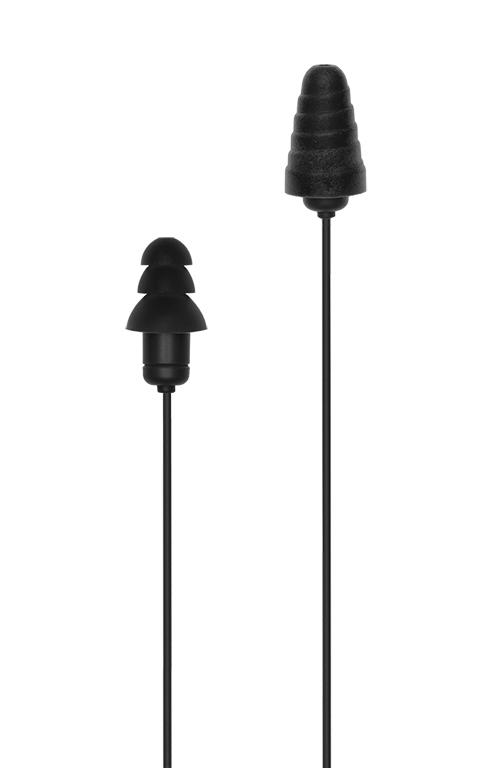 Comes with 1 pair of Silicone Earplug Tips and 1 Pair of Foam Earplug Tips used interchangeably. 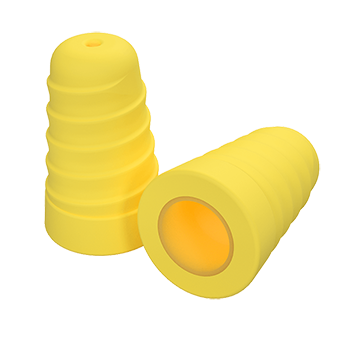 Ergonomic earplug fit assures they don’t easily fall out of your ears. Toughness: Manufacturing is a tough industry. To withstand a tough environment, earbuds need to be made from high quality materials. Plugfones earbud earplugs are created to withstand abuse. 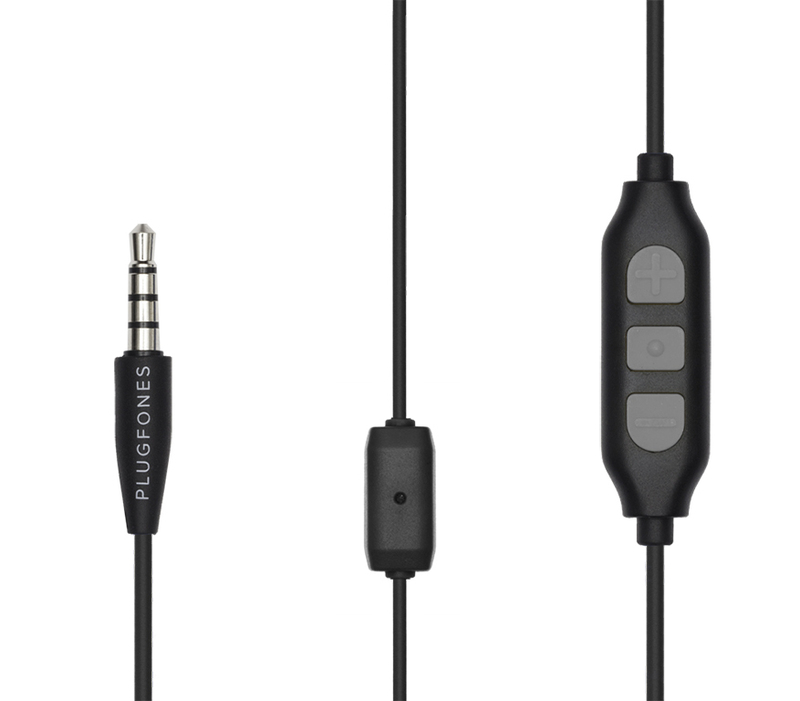 Longer cables: Plugfones’ earbuds come with 1.4M cables. 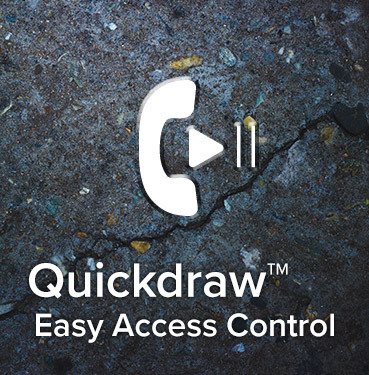 This allows users to thread headphone cables in and out of clothes, keeping the wires out of the way while you’re on the job. Stability: Other earbuds have a tendency to fall out. Not Plugfones. 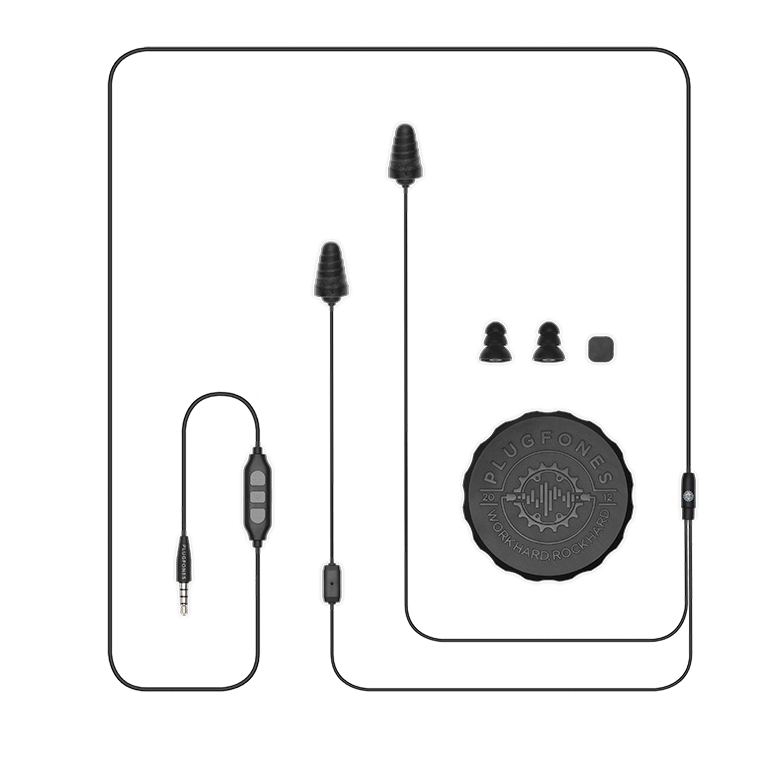 Our earbuds are designed to fit comfortably and snuggly insides ears, reducing the chance of them falling out. Perfect audio: A pair of headphones can have every feature imaginable, but without quality audio they’re worthless. 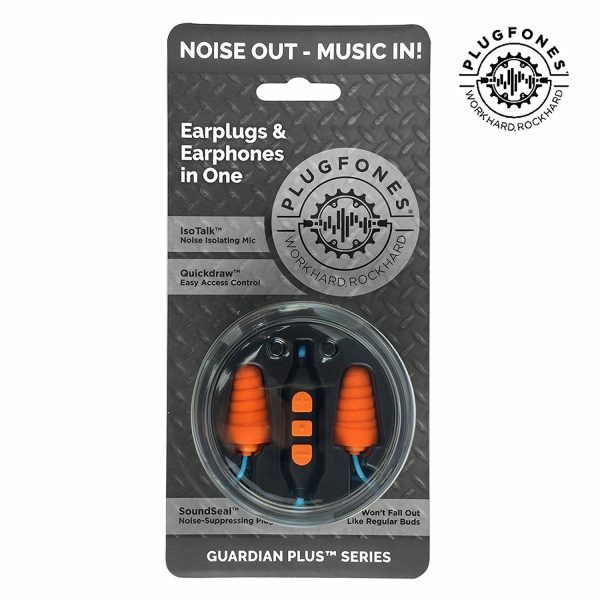 Plugfones joins quality audio with useful features for working out or running. good cost effecting plugs with earphones for listing to music at work. I found the foam tips most comfortable and blocked a little more sound for me than they silicone ones. These are good for motorcycling. I can hear the music, and still hear the road and motorcycle, just not as loud.